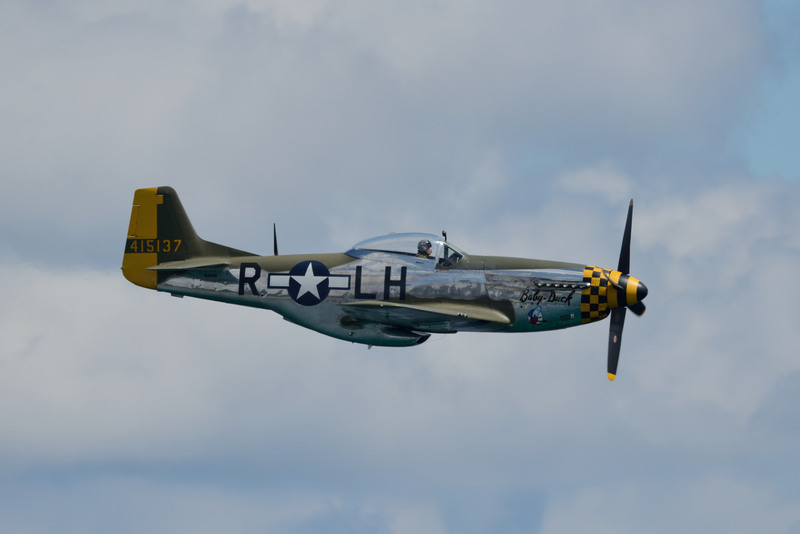 Vlado Lenoch and his passenger Bethany Root were killed in the crash of the P-51 Mustang “Baby Duck” on Sunday, July 16 in Atchison county, Kansas. Vlado Lenoch was a respected member of the warbird community and a member of the Air Force Heritage Flight since its creation in 1997. Bethany Root was general manager at the Amelia Earhart airport in Atchison. Our thoughts and prayers go to the family and relatives of Vlado Lenoch and Bethany Root.